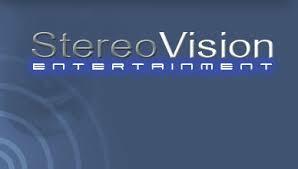 LAS VEGAS, NV– SVSN, (Marketwired – Jul 7, 2016) – Stereo Vision Entertainment Inc., a publicly traded Nevada corp. (OTC PINK: SVSN), announced today their J/V partner, Inspirational Vision Media Inc. (IVM), a Nevada C corp., signed PublicWire.com for a multi-pronged investor marketing campaign. StereoVision Entertainment Inc. (http://stereovision.com) SVE is a publicly traded Nevada corporation focused on creating, acquiring and producing multimedia content. SVE is generating a wide variety of Intellectual Properties and technologies for the many existing and emerging content distribution platforms. 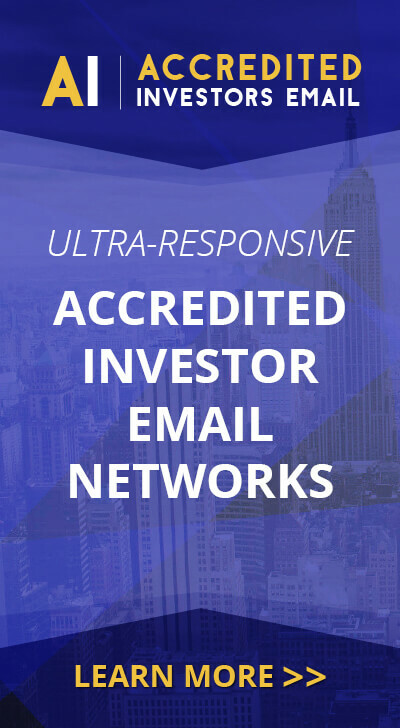 Inspirational Vision Media Inc. (http://ivmi.biz) is a Nevada C corporation whose purpose is to bring together StereoVision and a diversified portfolio of prime media properties, state of the art technologies, and in-house project funding capabilities under the umbrella of the to be publicly traded company, Inspirational Vision Media Inc.
REZN8 (http://rezn8.com/) An SVE subsidiary. Founded in 1987, the 9 time Emmy Award winning REZN8 is well known throughout the Industry for developing the media vision for a broad spectrum of domestic and international clients across a wide range of platforms including broadcast, film, Internet, wireless, and video games. REZN8 is an acknowledged leader in broadcast graphics, titles, and 3D animation and is a pioneer in the development of graphical user interface (GUI). REZN8’s produced content for among others, NBC, ABC, CBS Sports, Fox, HBO, VH-1, UFC, and Showtime. REZN8’s been a Microsoft primary design source for GUI on Microsoft Home Media Center, Microsoft Windows XP, Microsoft’s Home of the Future, and Microsoft XBOX. Safe Harbor Statement: Except for historical information, this news release may contain “forward-looking statements” within the meaning of Section 27A of the Securities Act of 1933, and Section 21E of the Securities Exchange Act of 1934 as amended.